DISABILITY/ACCESS ­DISPUTES are ideal for mediation, given the key concept of flexibility that permeates the law. Employers are required to provide "reasonable" accommodations to enable employees to perform the "essential job functions" if doing so does not pose an "undue hardship." 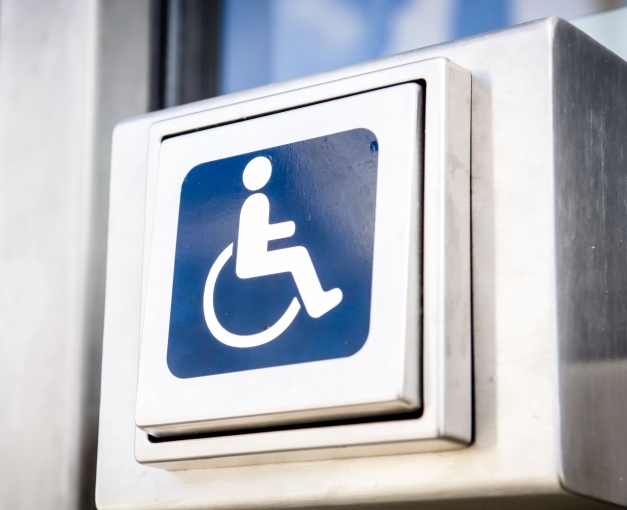 The demand for accessibility to public accommodations has increased lawsuit filings to gain compliance with the law. The cases are numerous, complex, and face uncertain outcomes in the courts. If making new law is not a litigator’s goal, and an effective and efficient resolution is, mediation is the answer. It behooves the practitioner to be guided through this highly technical and evolving area of the law by a conflict resolution professional who has practical as well as legal acumen in this area.